We study a uniform approximation to constant functions f(z) = const on compact subsets K of complex plane by logarithmic derivatives of rational functions with free poles. This problem can be treated in terms of electrostatics: we construct on K the constant electrostatic field due to electrons and positrons at points ∉ K. If K is a disk or an interval, we get the approximation, which close to the best. 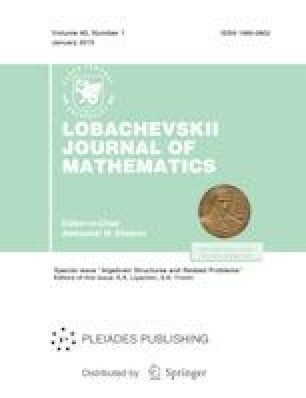 Also we get the new identity for generalized Laguerre polynomials. Our results related to the classical problem of rational approximation to the exponential function.